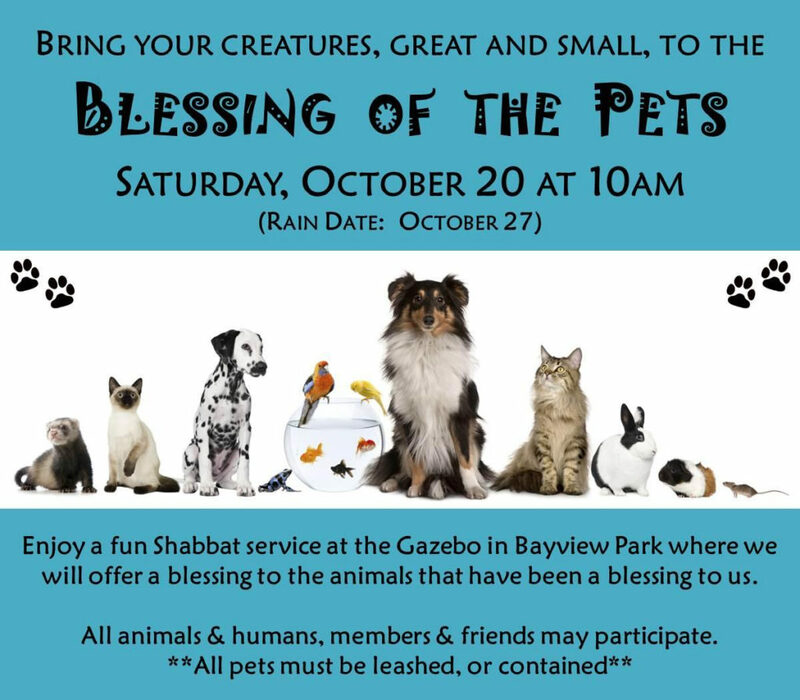 Blessing of the Pets, Saturday, October 20, 10 a.m. 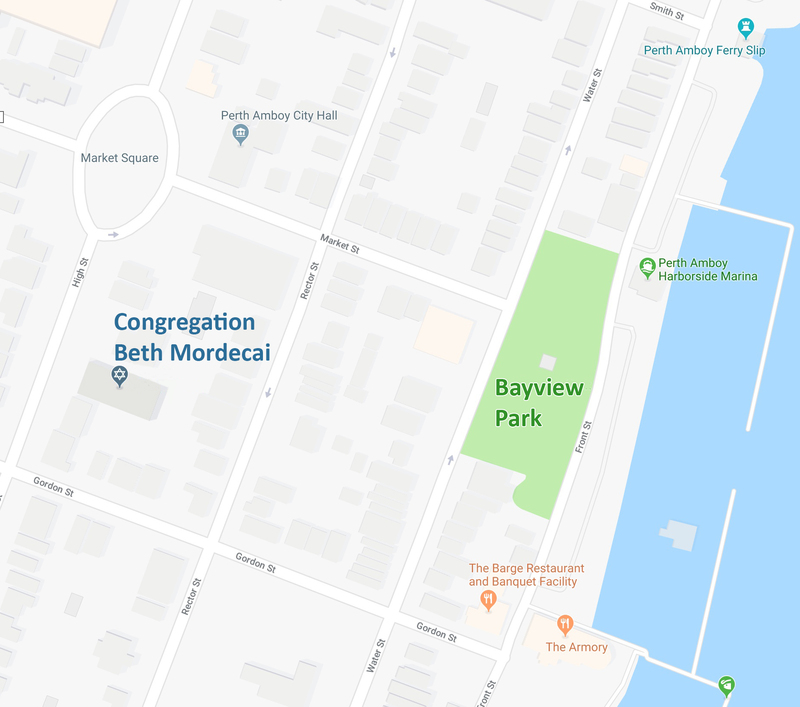 Enjoy a fun Shabbat at the Gazebo in Bayview Park, where we will offer a blessing to the animals that have been a blessing to us. 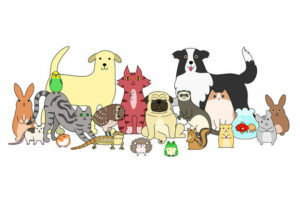 All animals & humans, members & friends may participate.